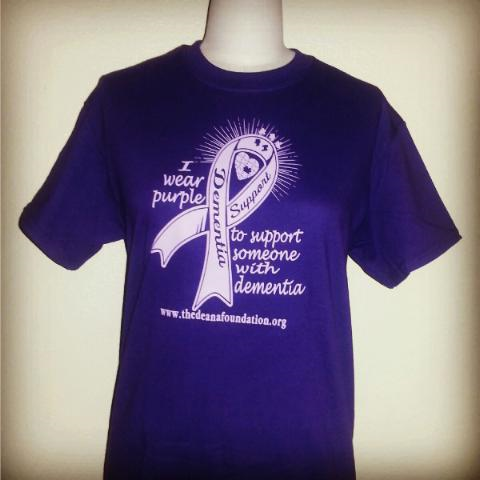 Join our “I Wear Purple on Thursdays” movement with this unisex t-shirt. Available for sizes S-XL. Who do you wear purple for?